We are enlisted amongst the reckoned names in the industry, manufacturing, supplying and exporting wide range of Sheet Metal Machine. They are highly durable in nature and are in configuration with advanced techniques. Sheet Metal Machine has high strength and is quality tested. 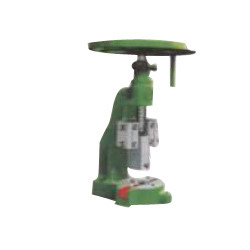 We are supplier of Workshop Press Machine that are functionally advanced in nature and have high tensile strength. We offer them in different technical grades and specifications and can be customized as per the preferences. Our entire product range is used in different workshops and engineering segments. Furthermore, we offer them at most affordable rates. 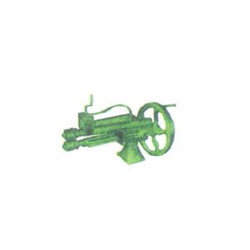 Keeping in mind the diverse requirements of the clients, we offer wide range of Burring Machine that are acclaimed among the clients for optimum quality and seamless performance. Our entire product range is precisely manufactured under the supervision of experienced professionals; using latest tools and advanced techniques thereby delivering world-class range of products to our clients. 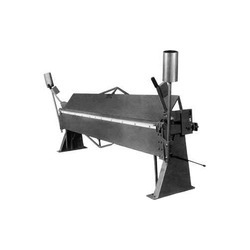 Being the reckoned names in the industry, we offer functionally advanced range of Roll Type Edge Folding Machine that are appreciated among the clients for optimum quality and durable standards. They are functionally advanced in nature and are able to cater diverse requirements of the clients. Owing to our vast production capacity, we are able to place bulk orders in well-defined time frame. Moreover, we offer them at most affordable rates. We offer All Roll Driven Slip Out Light Heavy Bed to our valuable clients. mmxmm (SWG) Roll Dia. H.P.Req. We are supplier of Sheet Metal Machine. Our professionals use advanced technology and latest equipment for manufacturing these products as per the customer's requirement. For bending, shearing, notching, punching, blanking and profile cutting, these machines prove useful. These products are made from high quality raw materials and latest technology. 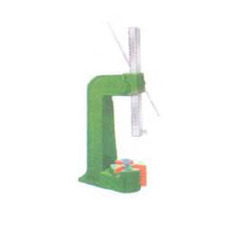 We also offer these machines in various power capacities, which meet industry demands. 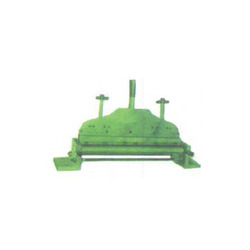 We offer Steel Body Fly Press to our valuable clients. Size: 6 no.& 10 no. 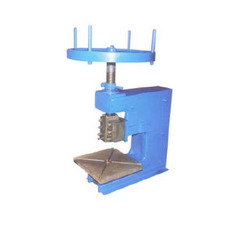 We offer wide range of Arbour Press that is acclaimed among the clients for optimum quality and exceptional performance. Clients can avail them in different technical specifications and are easy to install. 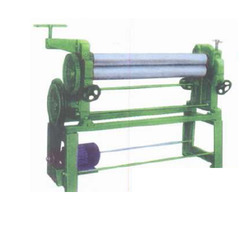 They are valued for noiseless operations and are fabricated with utmost accuracy. 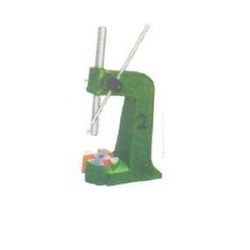 Arbour Press is well-tested on varied parameters using latest tools thereby delivering world-class range of products. We offer Single Body Fly Press to our valuable clients. Diameter of Screw 1. '7/16" to 3"
Hole through Base 1.1/4" to 6"
Hole in Ram Dia 3/4' to 1.1/4"
Looking for Sheet Metal Machine ?